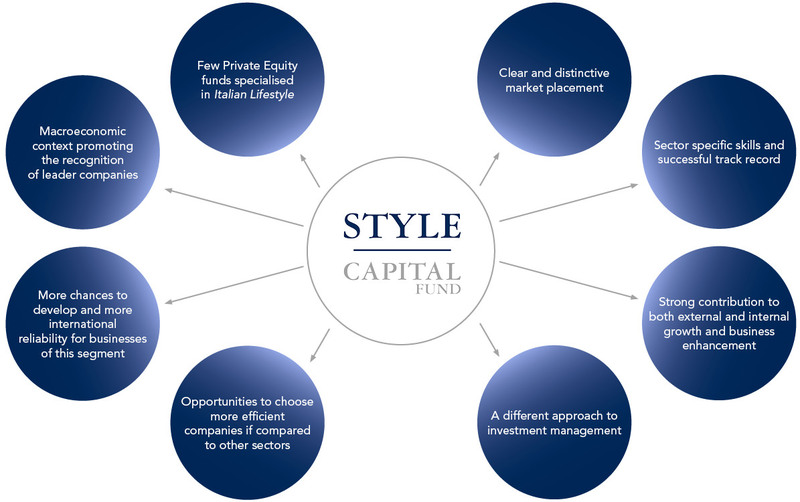 Our thorough understanding of the sectors in which Italy excels represents a competitive advantage in the process of selecting and managing investments. ... to us means not just agreeing with, but also actively promoting, the strategic decisions of our portfolio companies. In our main target sectors, we often know major customers, agents, distributors and partners, and we use this extended, constantly growing network to create new transversal business opportunities for companies. We do not approve business plans written by others; rather, we collaborate in preparing our companies' business plans. ... who will manage the companies. The team spends most of its time either at the companies or travelling to create new business for the companies. We do not believe in remote control and we do not believe that business opportunities create themselves. Our creation of value does not depend solely on the skills of others. Buying and selling at favourable conditions and arbitraging multiples are useful but not enough.